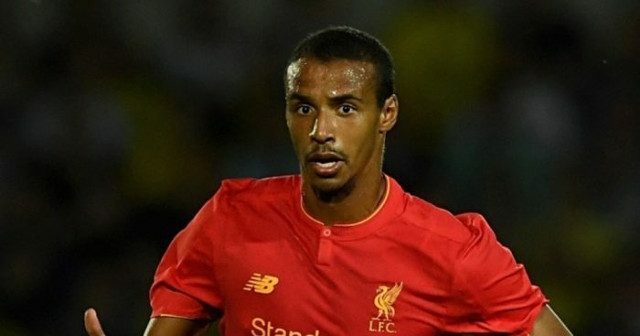 Just when we thought it couldn’t get any worse than losing Sadio Mane to the African Cup of Nations in January, the possibility of losing Joel Matip to the competition has also emerged. Matip hasn’t played for his country since 2015 but Cameroon boss Hugo Broos has set his sights on persuading the defender to play for his country again. Though it seems Matip is determined to stay and continue playing for Liverpool, simply the prospect of losing him is worrying. He has been excellent since arriving from Schalke in the summer and was missed dearly in Sunday’s 4-3 defeat to Bournemouth. Liverpool’s defence has been identified by many as an area that needs to perform more consistently if we are to mount a title challenge and Matip is key to helping achieve that. Not only has he improved the team with his own quality, but he has also been influential in helping Dejan Lovren find some form. With Jurgen Klopp reportedly ruling out a move for Southampton’s Virgil Van Dijk, it is crucial that Matip stays with us over the winter period. We need him for as many games as possible this season.